Well-presented imagery is a complete joy, and a demonstration of your conﬁdence and value placed on it. We will enhance and add value to your artwork, whilst respecting the age, condition and value of your piece. Whilst artwork of all media remains the main stay of my business, we’re increasingly being asked to present and frame a range of unusual items beyond “just artwork”. I’ll help you present, protect and preserve precious artwork and images but also objects and collections. The next few pages describe the character of techniques used to show off your work giving you confidence that your work will be cared for. 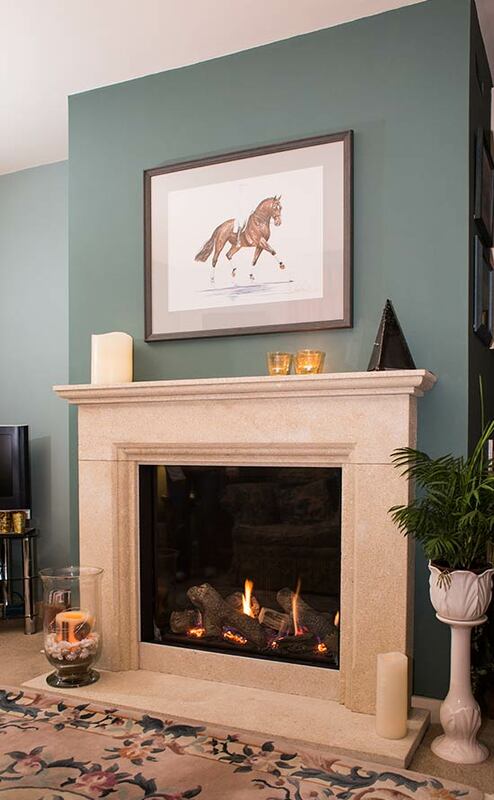 Picture framing is very much allied to interior architecture so changes in trends filter down to and influence design, colour and scale of picture frame moulding and the style of presentation. Artwork and displayed items can influence the mood and scale of a room, so I’m happy to work with your architect and your interior designer to help achieve your aspirations. 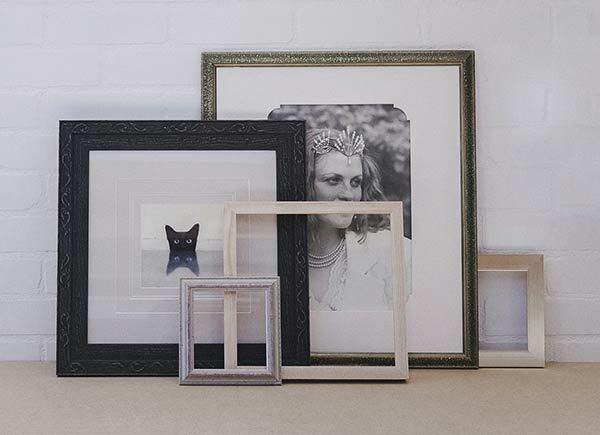 So why do you need a bespoke picture framer? Well-presented imagery is a complete joy, and a demonstration of your confidence and value placed on it. It can influence your mood and improve your wellbeing. As a competent picture framer we enhance and add value to your artwork, whilst respecting the age, condition and value of it. Art isn’t standard in size or format and different media display characteristics which may need to be enhanced or disguised. We bespoke picture framers do this creatively and with balance, using techniques and materials most suitable to protect your work.